On 11th November 2010, Brainmates held the first ever Product Bash. 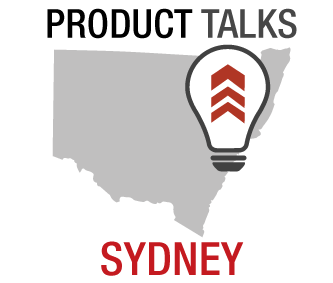 This event was a super-sized version of our popular Product Talks series and provided a unique opportunity for professionals working in the Australian product management community to get together, learn from some great speakers and network with their peers. Moderator Paul Gray asked a series of questions relating to product development, innovation, the role of leadership, how operational structures affect product management, competitive analysis and of course how to keep focus on solving customer problems. Understanding the problems, needs and wants of customers is critical and product managers should use multiple means – from interviews to research, sales calls and focus groups. 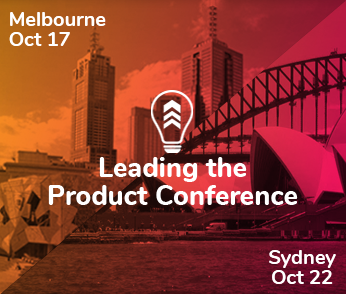 Using product management frameworks is a means for professionals from different backgrounds to be able to speak the same language, and improves the effectiveness and validity of the product management team within the wider organisation. 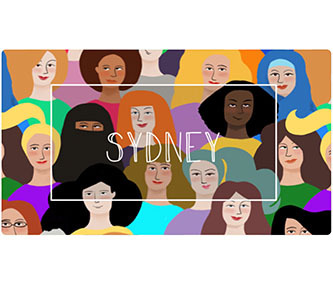 We encourage all product management professionals working in Australia and beyond to connect with Brainmates. We provide many ways for you to learn, connect and share with your peers. Please share your comments below. What did you learn? Was there anything you heard that challenged some of your assumptions? Have you been inspired to try anything different? We’d love to hear what you have to say.